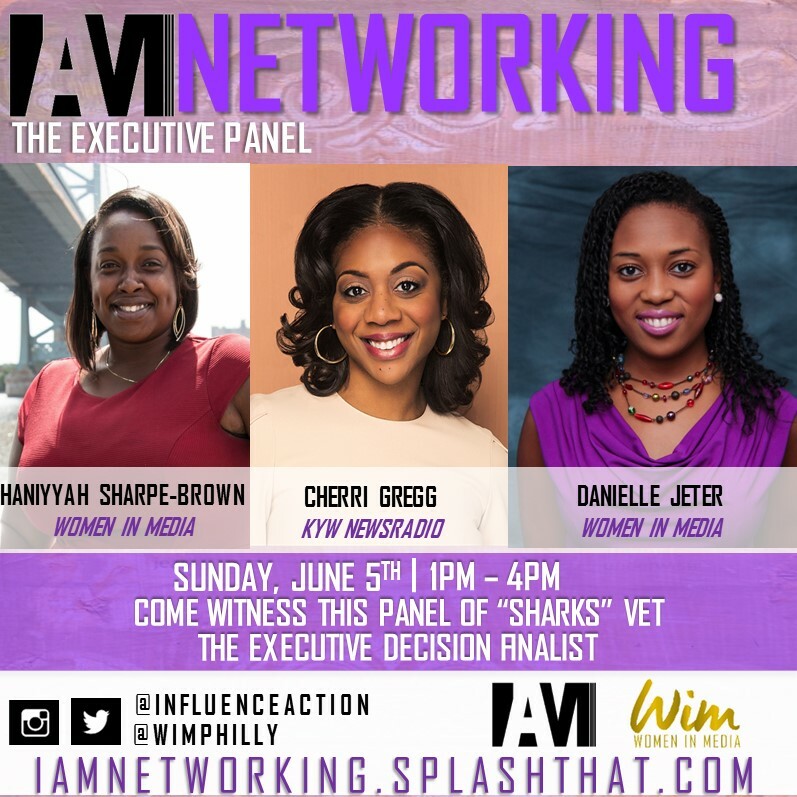 For the second year, the IAM Networking Brunch will feature “The Executive Decision”, a shark tank style competition for entrepreneurs but this year specifically for those in media, writers, bloggers and coaches! Can you answer the question: How does your brand empower others? If so, fill out the below application by 5PM on Thursday, June 2nd to enter the competition. Only (3) three applicants will be selected as finalists to pitch their brand at the IAM Networking Brunch on Sunday, June 5th. Selected finalists will be announced at the IAM Networking Brunch at 1:30PM sharp! So you must be in attendance for your chance to pitch your brand. If you feel confident in your brand, come and pitch it!